It’s almost that time again. Time to dust off and pull your exotic, rare, classic, vintage, or historic vehicles out of the garage. 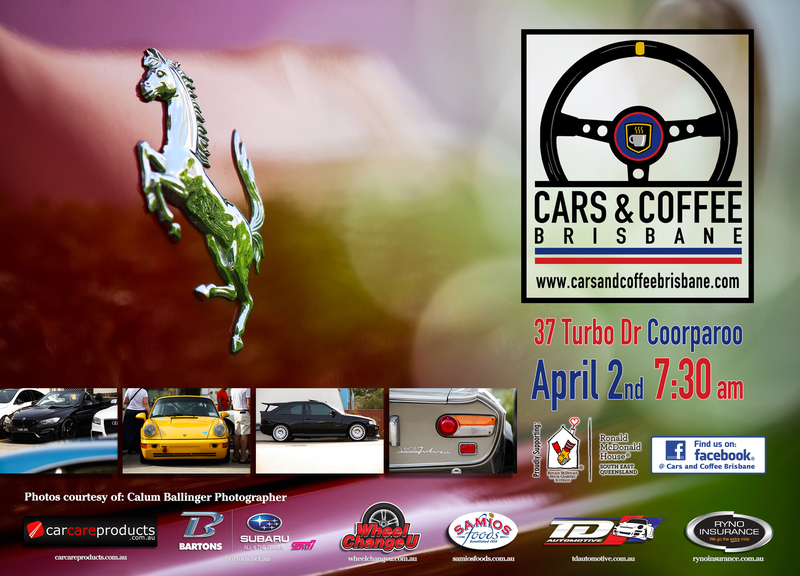 As usual we’ll be there rain or shine from on the 2nd of April starting from 7:30 am. Just lastly, a reminder that there are families around throughout the morning so please behave responsibly.